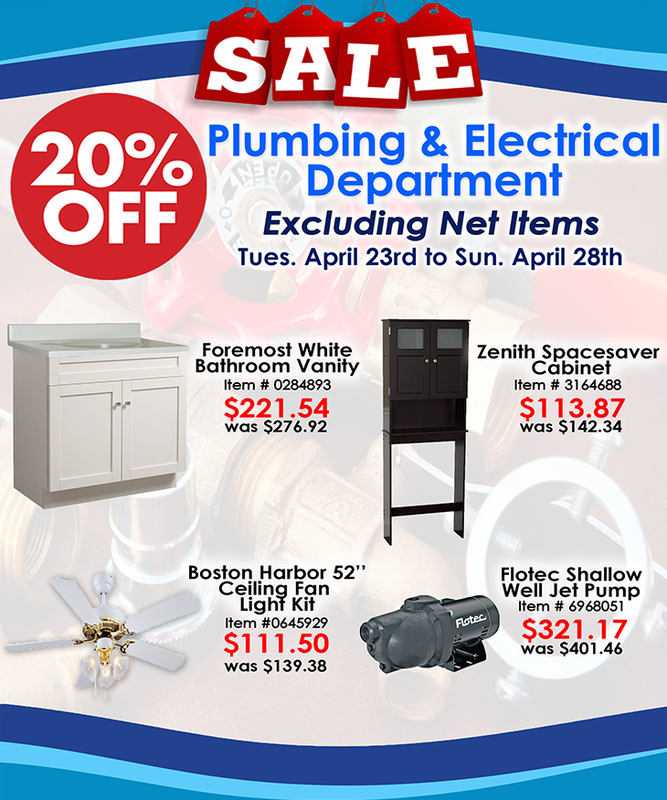 CBS Bahamas sells everything from windows, to plumbing fixtures, to power tools, as well as thousands of other products. 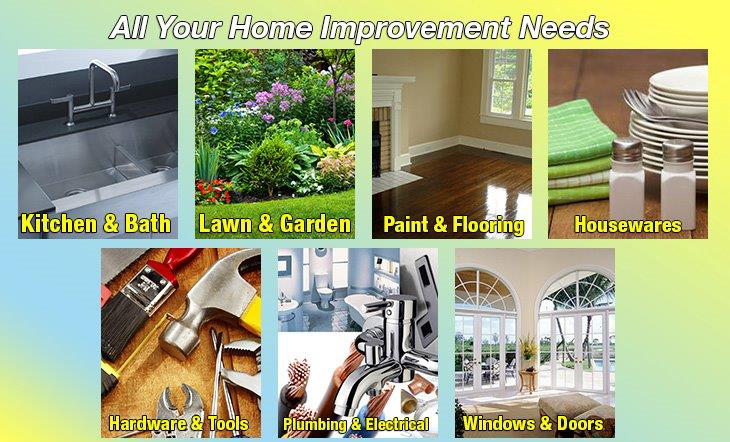 Full service and installation department. 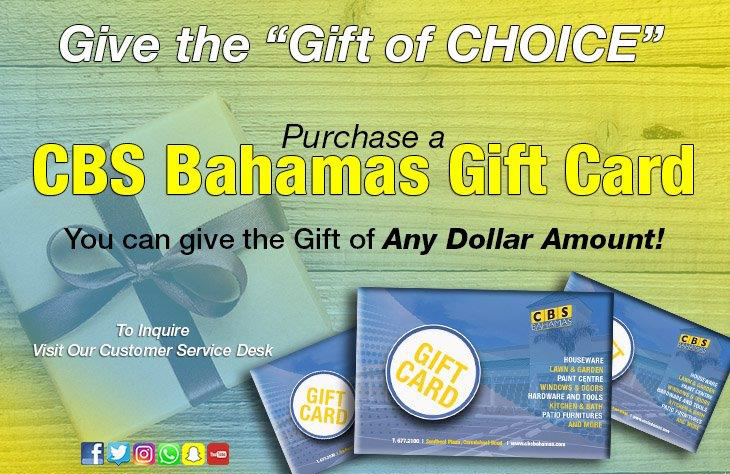 For all your Hardware supply needs, Shop CBS Bahamas. 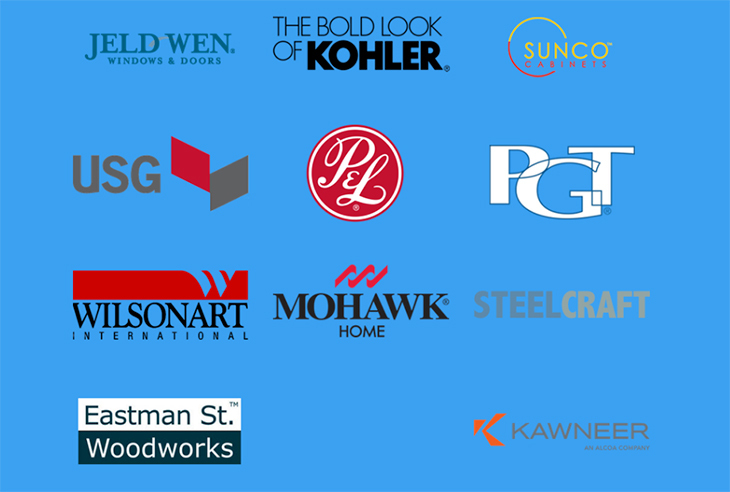 Bahamian Distributors for such prestigious companies as CGI Windows, Dow Corning, Hurd Windows & Doors, Jeldwen, PGT Industries, Plaza Door Co., Supersky Skylights, Trustile Doors, USG International, Viracon Industries, Wayne Dalton Corp., Wilsonart International and many others. Get the latest CBS updates directly on your cellphone via text message. Click here to sign up! Introducing our WhatsApp family! If you're on WhatsApp and need assistance with any of our products or services you can now live chat with us! How cool is that? 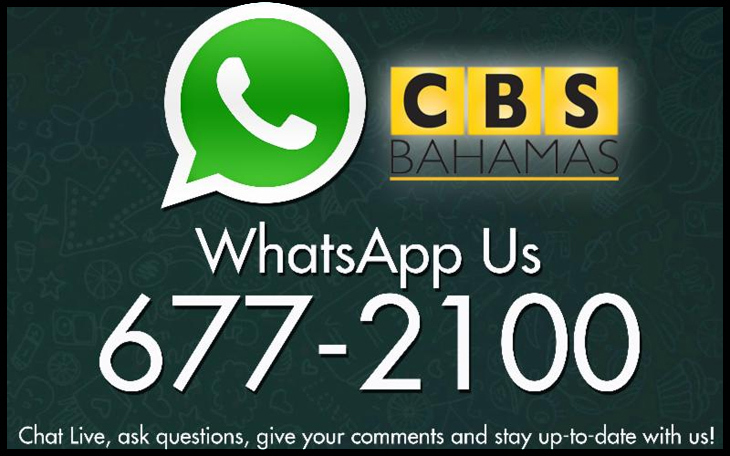 Ask us questions, give your comments & get the latest updates from CBS Bahamas. 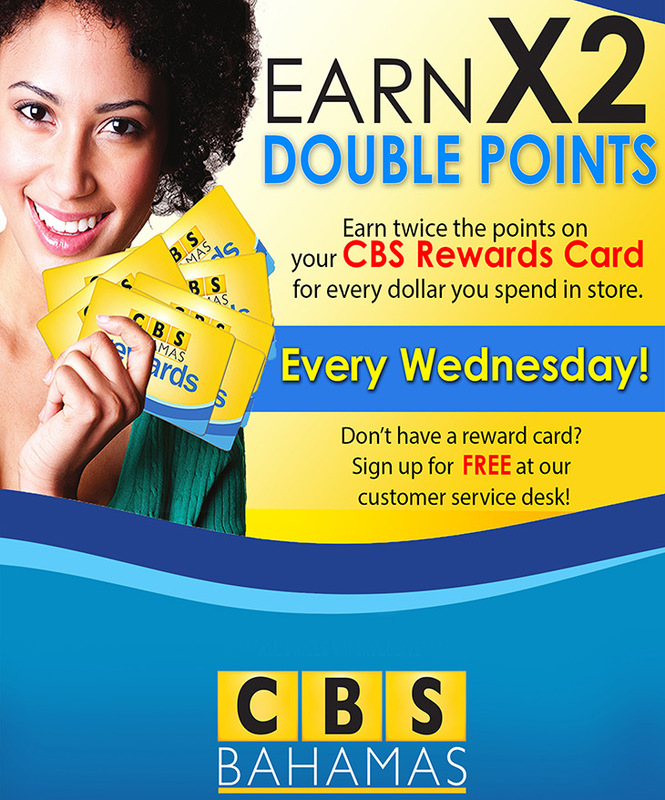 You can even win CBS Gift Cards. 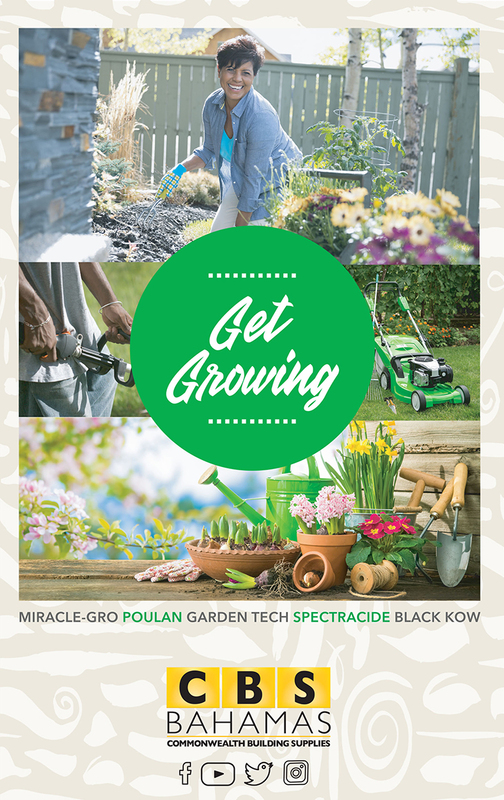 Start chatting with us now by adding 677-2100 to your mobile phone book. CBS Bahamas was formed in March 1973, making the company 43 years old. 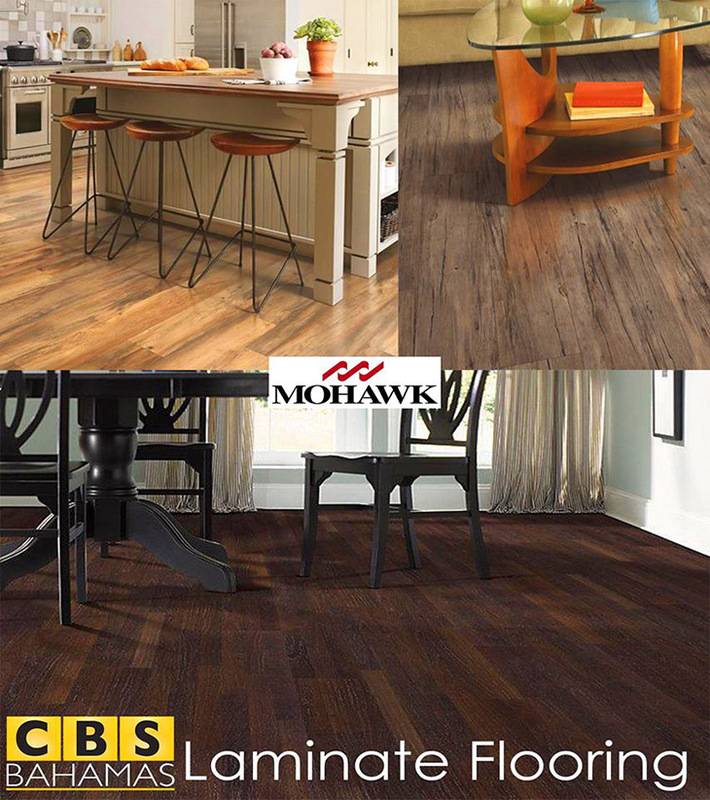 CBS Bahamas is now one of the leading home centers in The Bahamas, as well as a leading supplier and installer of architectural building products. 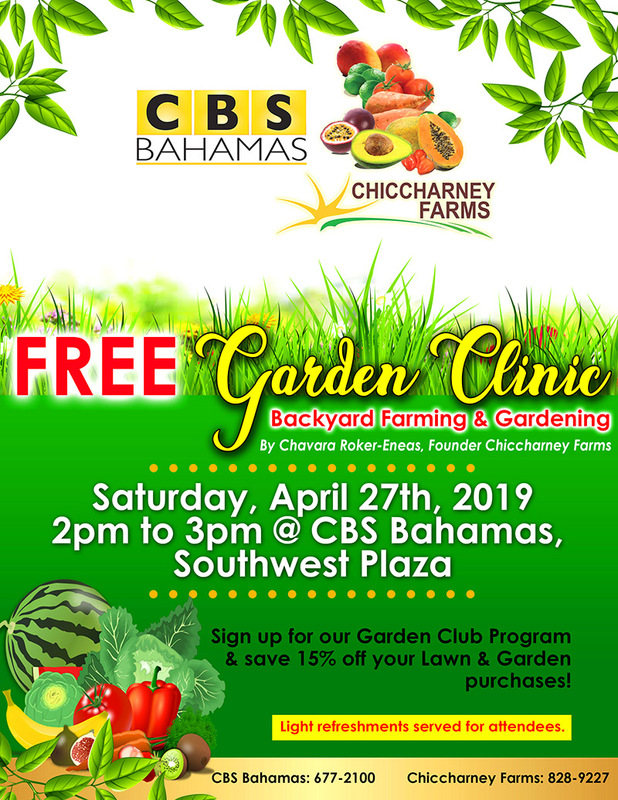 It is the mission of CBS Bahamas to proactively provide access to quality products, value and great customer service for its consumers. 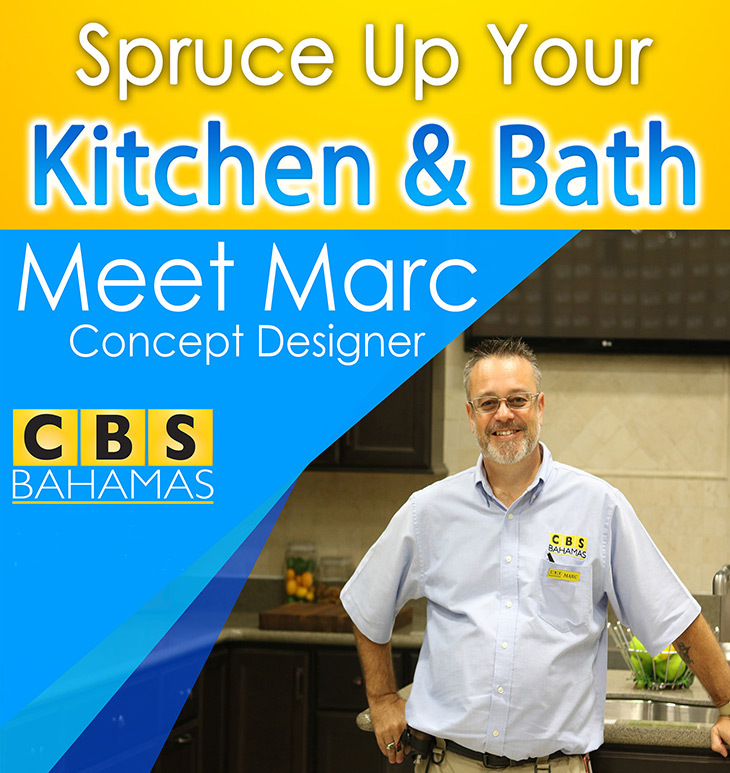 CBS Bahamas strives to be the best one-stop shop, for the home improvement and building needs of the Bahamian public. 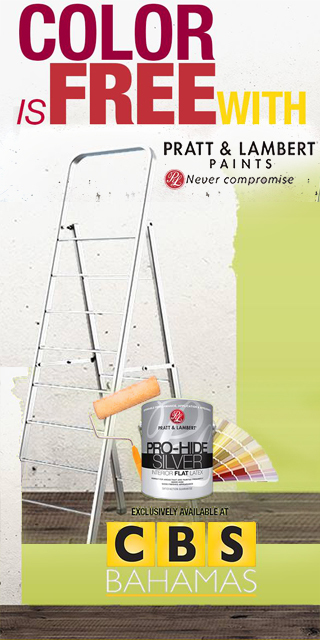 It is our mission to exceed customer expectations. 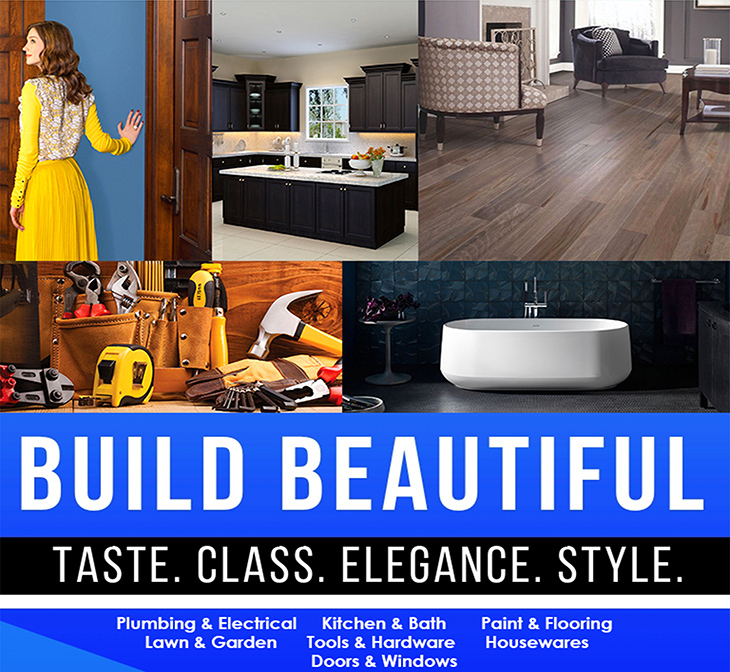 Our retail store and installation services promise to provide everything needed to �build beautiful�.